HOME / FOOD / THESE BARBECUED FRUITS ARE WAY BETTER THAN BARBECUED MEAT! At this point, we’re pretty sure that the weather cannot make up its mind, but we know what mood we’re in! Dessert! We could have dessert for breakfast and we wouldn’t mind that at all. You shouldn’t, either, because we’ve found an amazing twist to spike your sugar cravings. 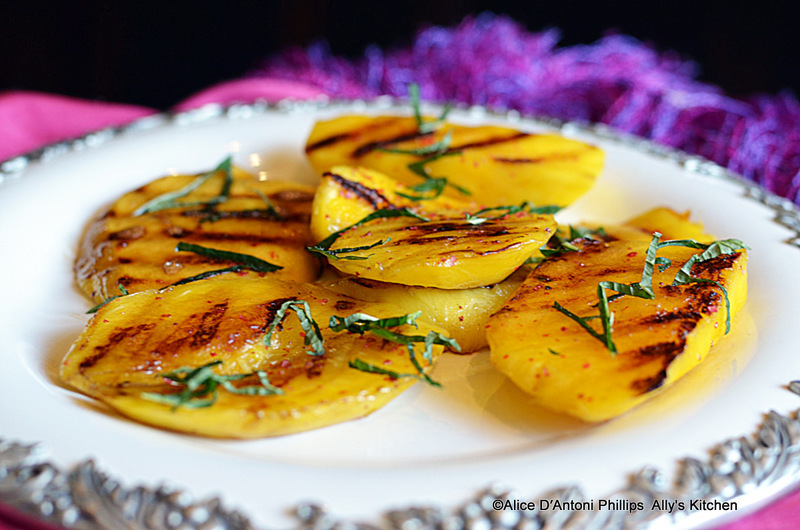 Barbecue chicken is so old news – why would you only stick to meats when you can grill fruits! It makes them sweeter and adds so much more flavor. Throw in a couple of scoops of vanilla ice cream with any of these and you’re good to go! There’s no surprise here. Pineapples are probably the first fruit you thought of when we said barbecue. 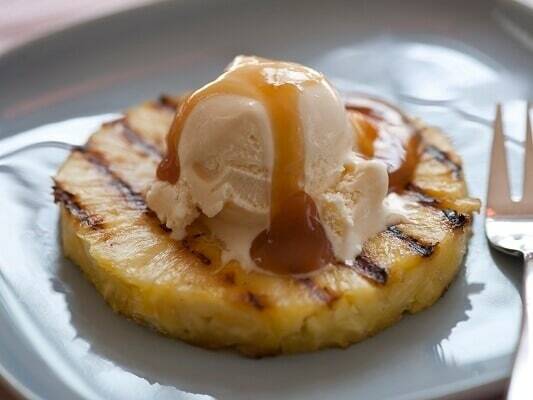 It makes a great dessert when paired with some ice cream! As if the king of fruits could get any better! Squeeze some lemon juice over the mango wedges before you barbecue it, and if you’re not much of an ice cream person, try it with yogurt! Who would’ve even THOUGHT that watermelon could be grilled? 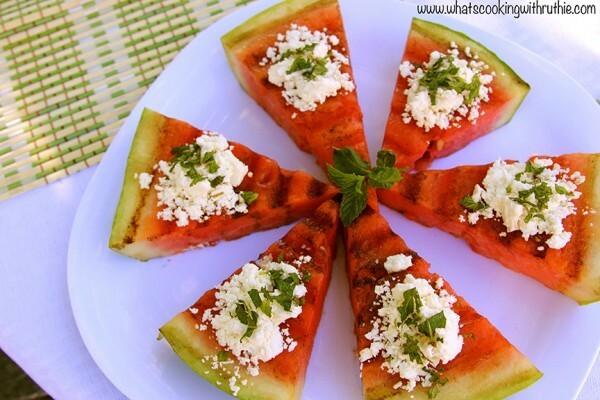 Just make sure it’s seedless and thick enough to not break immediately, and you can serve it as a salad! 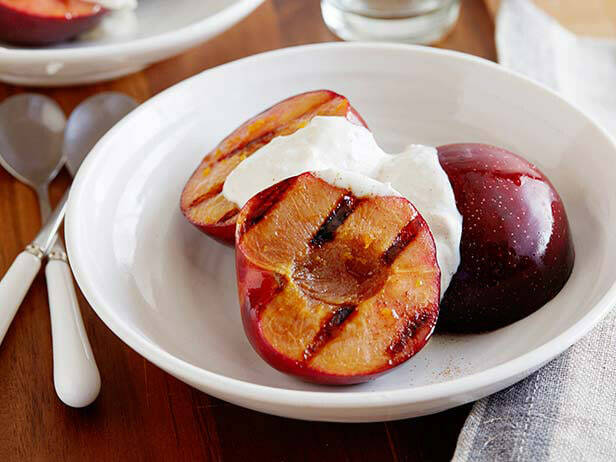 The luscious and juicy plum is enhanced by grilling, so go ahead and give it a try! Call over your friends and prepare this delicious fruit dessert to impress them all! 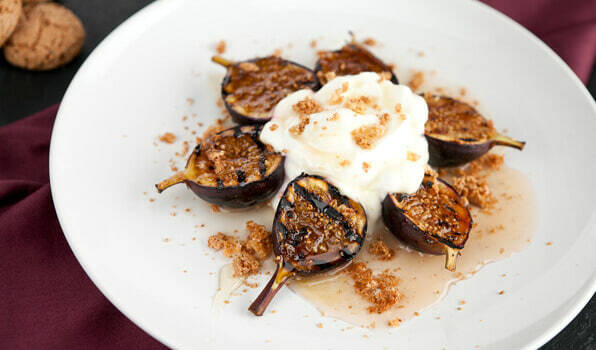 Step up your barbecue game by making grilled figs glazed with balsamic vinegar. Make it a refreshing appetizer by spooning it atop a bruschetta! 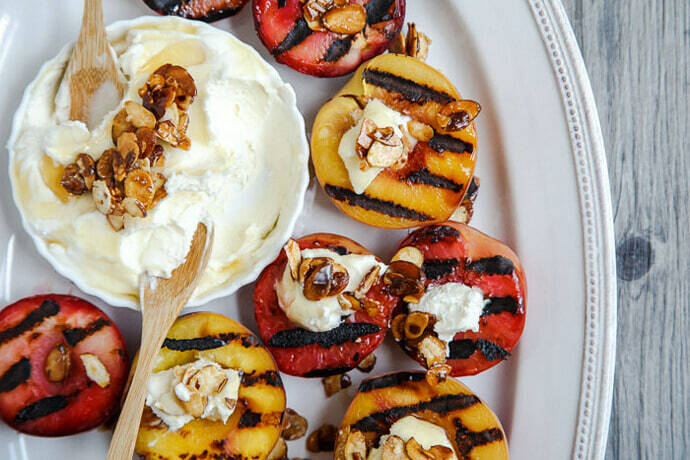 Dessert will be just so peachy when you barbecue peaches and douse it in cream! 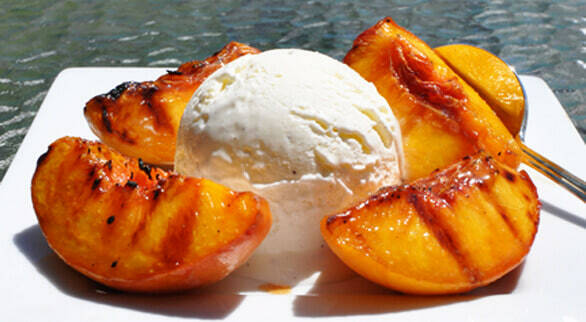 Peaches are super versatile and so ideal for the sweet end of a good meal. 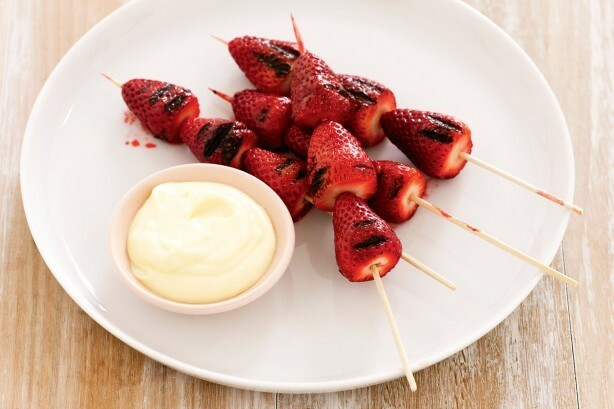 They probably work best as an aphrodisiac, but hey, grill some strawberries on skewers and make a salad out of it, or work it for dessert: everything goes! 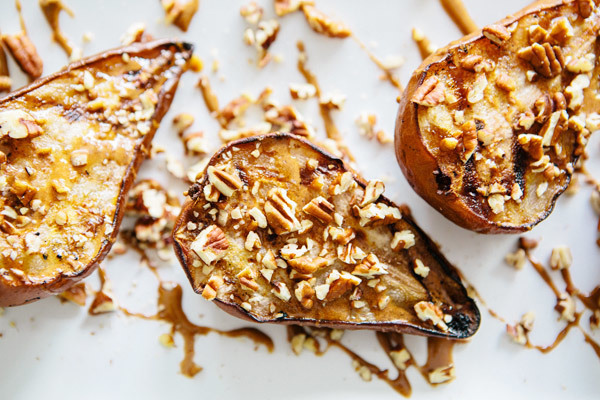 Pear with vanilla ice cream is probably one of our most favourite combinations, so we have no doubt that barbecuing the fruit is going to raise the notch so much higher! If you’ve never tried it, don’t hesitate! Make a fancy sundae out of it! We bet you didn’t see this coming! 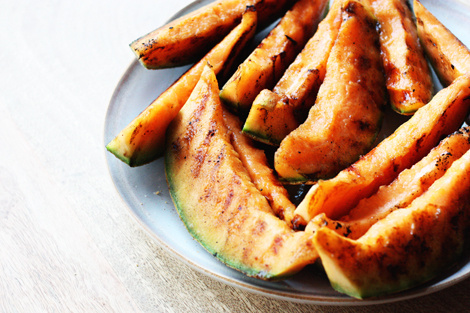 Grilled cantaloupe can make a great addition to your salad, or you could just enjoy its flavor with more ice cream! Grilled fruits may never have existed for you before this, but here are foods that are sure to completely disappear!